A sapper was injured who checked the road ahead of the OSCE passage. The Ukrainian side of the JCCC states that for the second time in two days the illegal armed formations of the ORDO have been conducting armed provocations on the demarcation line and creating obstacles to the work of the OSCE SMM patrols led by the Principal Deputy Chief Monitor of the OSCE Special Monitoring Mission Alexander Hug. 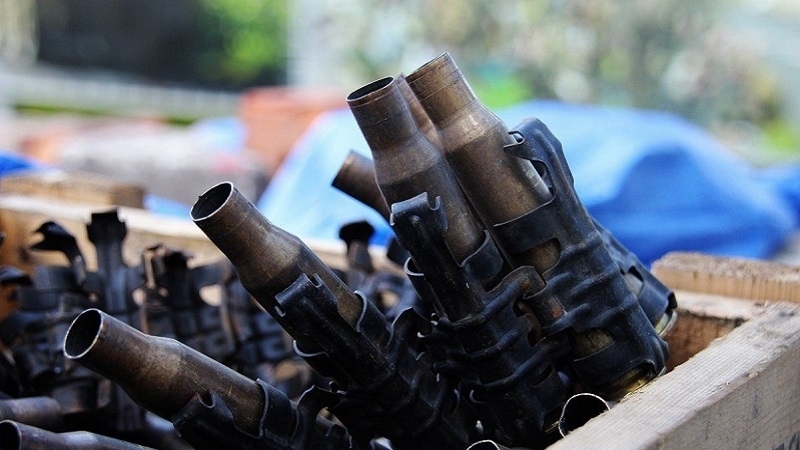 Reportedly, at 7.40 the militants began firing positions of the Armed Forces of Ukraine from small arms and involving snipers, during which a serviceman of the Ukrainian Armed Forces, who carried out inspections of this road section for the presence of explosive devices, was injured. It is further noted that the demining work was carried out with the available security guarantees from the illegal armed formations of the ORDO, which were officially provided by the Russian side of the JCCC. In order to explore the mine danger on the road to continue the movement towards Mariupol, the OSCE SMM patrol launched the UAV. As the UAV was flying in the vicinity of the Pikuzy village over a territory beyond the control of the Ukrainian government, it was fired by militants. Therefore, Alexander Hug and the OSCE SMM staff were not able to travel to Mariupol on the planned route. According to information received from the OSCE, on August 10, the illegal armed forces of the ORDO did not take any measures to demine this section of the road. The Ukrainian side of the JCCC once again notes that such actions of militants have been systematic in recent months and indicate that the ORDO leadership cynically neglects the Minsk agreements and deliberately seeking to further aggravate the armed conflict in the Donbas.